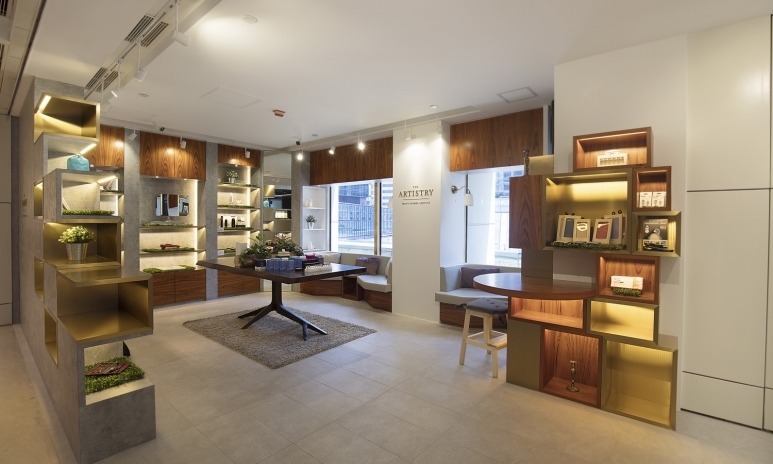 Luxury connoisseurs Landmark are taking the world of beauty to a new level with their recently revamped third-floor wellness corner. Opened earlier this month, the beauty avenue was given its official inauguration last week. Get ready in a flash with Airplay’s team of specialists, who will get your hair, makeup and nails done in as little as 30 minutes. Head over in the morning to get ready for a big day, or show up after work for a little pre-event prep for a night out. The bar setup and private nail rooms are also ideal for bridal parties, or an intimate night with friends. If you feel like your make-up is melting in the Hong Kong heat, semi-permanent make-up might be the solution. 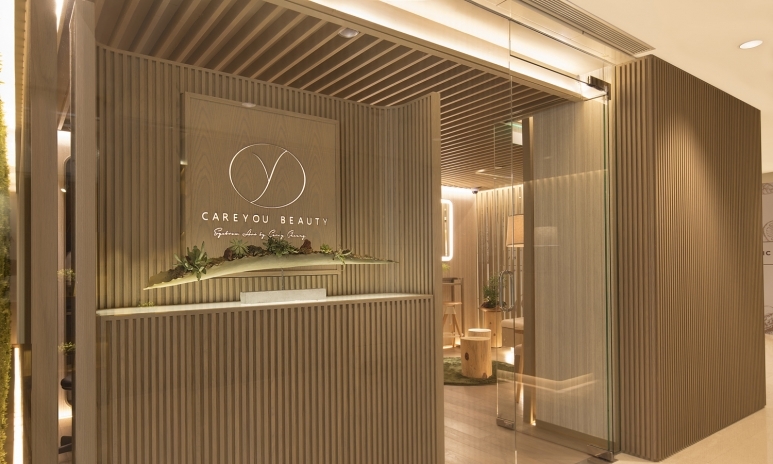 Careyou provides customers with semi-permanent eyebrow and eyeliner tattoos, filling out our eyes and allowing you to minimise your makeup routine. The treatment is just 90 minutes long, but will last for up to three years—saving you a crucial little chunk of time when you’re in a rush. 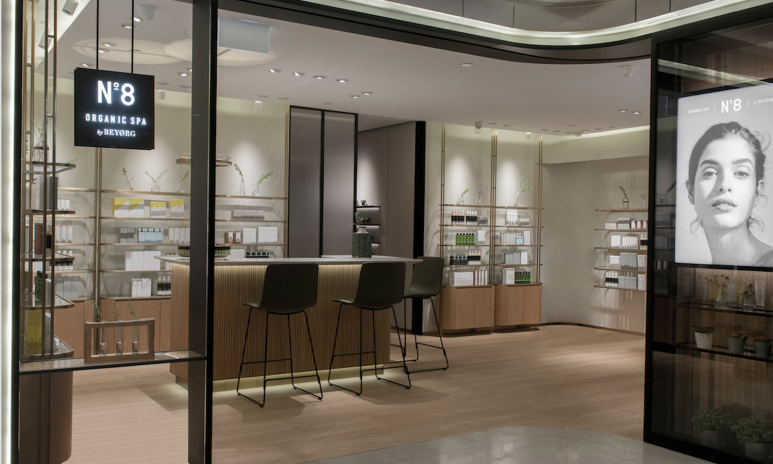 For those with sensitive skin, or just an awareness of the effects that harmful chemicals can have in our skincare products, Hong Kong’s first organic spa is the place to head. Using products by all-natural skincare brand Beyorg, No.8 delivers a range of treatments for all your facial and skincare needs. Give your complexion a lift and go home glowing, safe in the knowledge that everything used is completely natural. 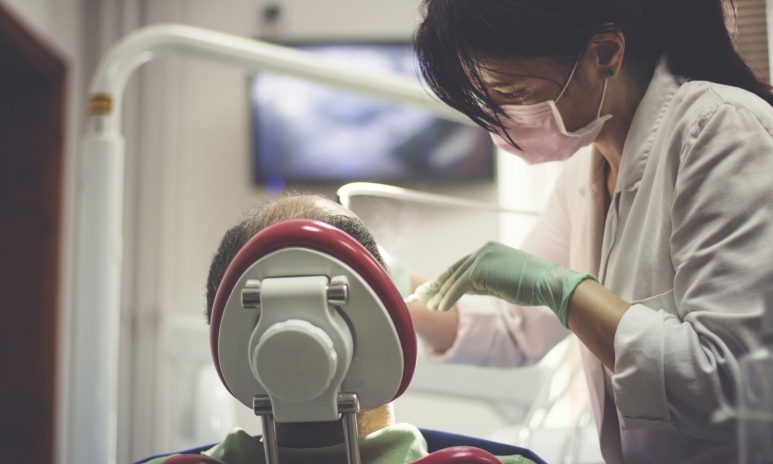 Express teeth-whitening service Smile Inc. has a dental surgeon on hand, to make sure you get more than just lip service. The award-winning Singaporean brand offers teeth whitening and general dentistry work using the latest innovations in dental technology. They can provide a convenient whitening treatment in less than 30 minutes—ideal for a lunch time treat. This beauty lifestyle store stocks all the luxury tools you need to up your beauty game at home. From luxe temporary tattoos to more heavyweight, technologically savvy gadgets such as the Splitender Pro and professionally lit mirrors, their products will help your beauty rituals take on a new level of sophistication and precision.